Here on my blog I'm all about refusing to conform (hence the name haha!) so what better way than to get yourself a hand painted piece of clothing. Not only has hard work and passion gone into it, but no two items will ever be identical! We Are Hairy People, do just that and have some beautiful hand painted pieces. I practically wear tshirts every single day, and I especially love the oversized fit, but wearing similar things day in and day out can get boring; So to spice things up I'm definitely going to get myself one of the We Are Hairy People tshirts. The hand painted designs are totally unique and make lovely designs. I am in love with the camo one, and it would be great for Summer if your someone who isn't fond of bright colours. 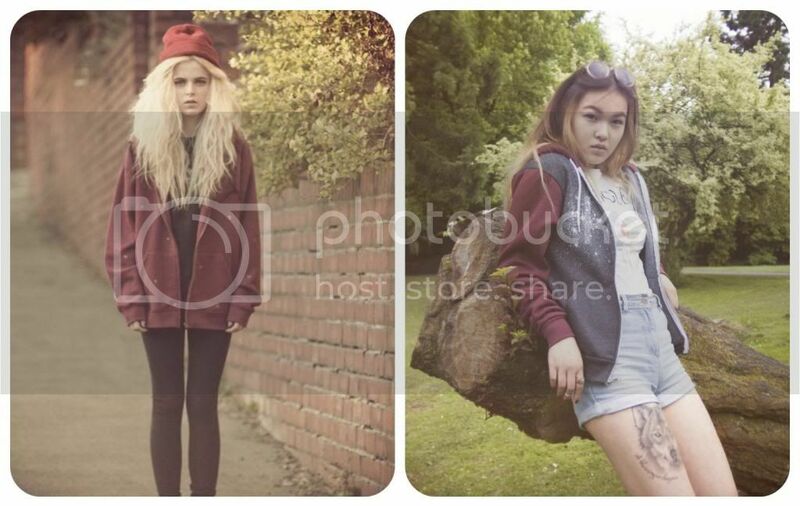 Not only are the models gorgeous (which makes me want to buy anything they're wearing) but the hoodies are to die for too! They're not too over the top, which I like, and just have a subtle hand painted pattern which really gives them a unique, but laid back look. If hoodies aren't your thing, then they also have amazing hand painted jumpers. 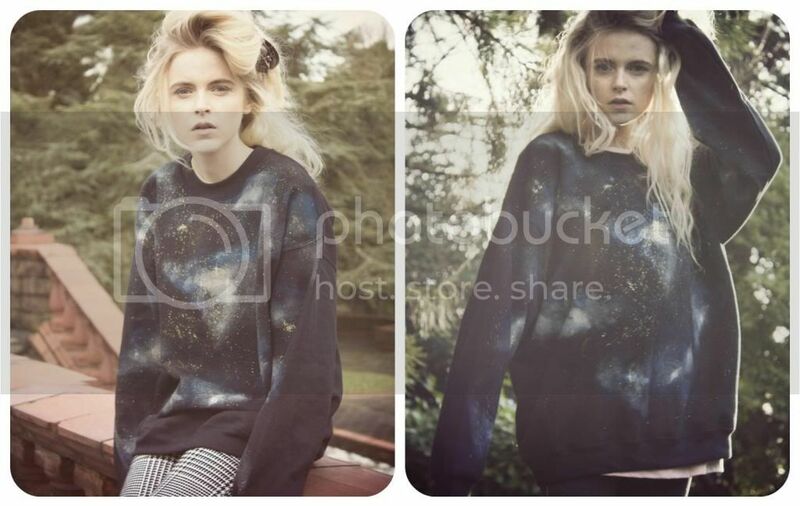 The oversized fit has a really laid back feel which I love, and the colours used on the galaxy print are beautiful. This would be the perfect go-to item for the Autumn! My all time favourite piece definitely has to be this denim jacket. I love the fit and look of the jacket anyway, but the hand painted galaxy back is beautifully done. Galaxy has been a huge trend for quite a while now, and what better way to add a unique twist to an otherwise common look. This is definitely making it's way onto my wish list!